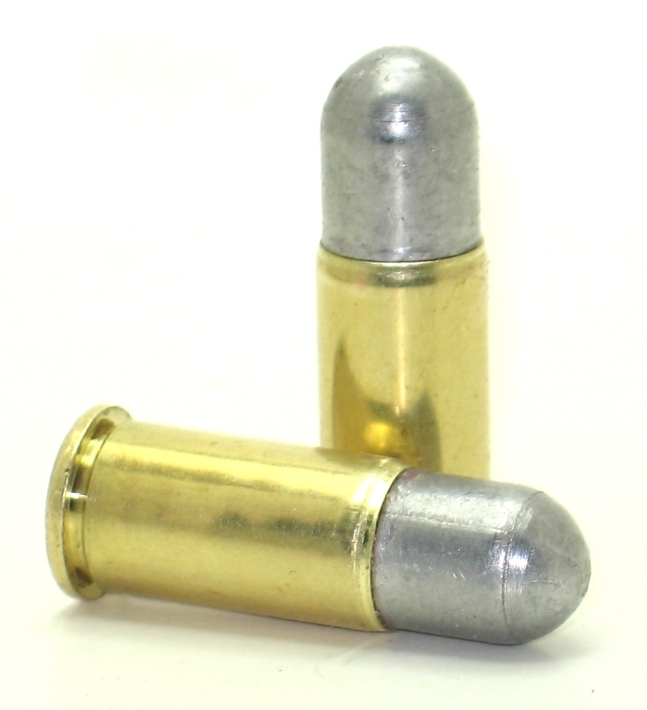 To our knowledge we are the only ones that make a 38 S&W hollow point. 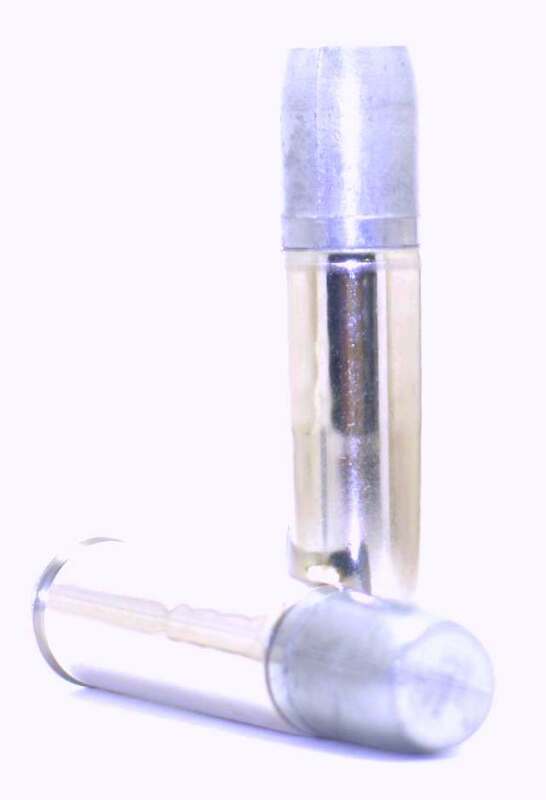 We use our own specially formulated hollow point bullets that were designed just for this cartridge to open up at its slow velocity. We do not recommend these for American made top breaks due to the often poor condition of these guns. They are designed for the solid frame guns. 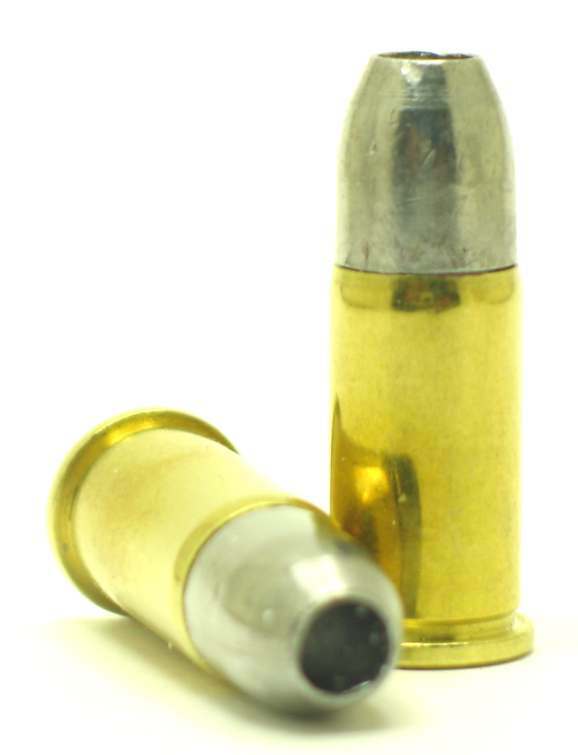 Also they do not work well in the Webleys and Enfields as the bullets out of these guns tumble and in our experiments, a tumbling hollow point does not really work. They come in boxes of 50.